Gary Westerhoff is a licensed Professional Environmental Engineer and Professional Planner and a national expert on drinking water. Prior to retirement, he provided consulting services to major drinking water utilities throughout the United States and was CEO of a national environmental consulting and engineering firm. Over more than five decades he has developed a passion for outdoor adventures. This passion combines fly fishing for trout and salmon with landscape and wildlife nature photography across North America, Canada, Central America and South America. 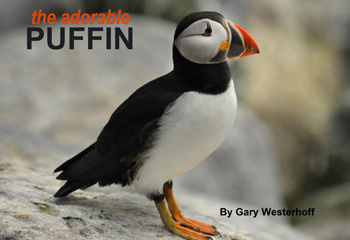 Many of Gary's wildlife images catch the individual characteristics and habits of the animals and their relationship with the environment in which they live. 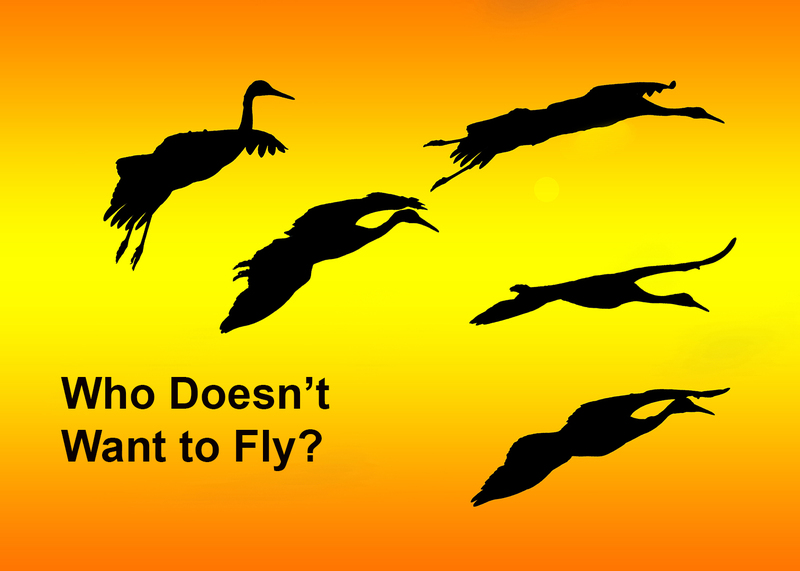 Who Doesn't Want to Fly? In this anthology, the lives and characteristics of the Sandhill Crane are illustrated through evocative photographic images enhanced with the vivid imagery of free verse poems. Together they give the reader a chance to slow down and pause for a brief moment, and to reflect and appreciate this magnificent bird. 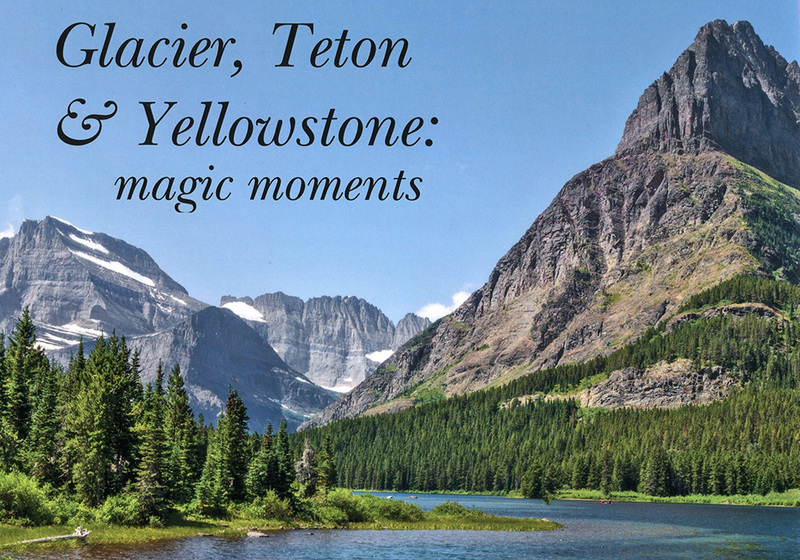 A gallery of some of the many magic moments the author experienced in these three great national parks. 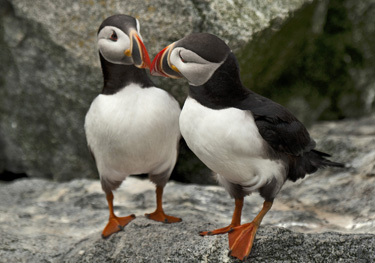 Images and facts of Puffins and Razorbills taken during three photography trips to Machais Seal Island, ten miles off the northern Maine coast. 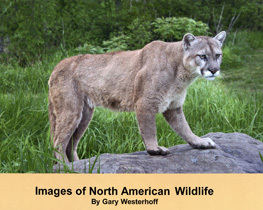 This book is a gallery of photographs of North American wildlife including bear, bison, elk, moose, mountain lion, big horn sheep, elk, bobcat, lynx, wolf, coyote, raccoon, opossum, fox, woodchuck, mink, fisher and skunk. 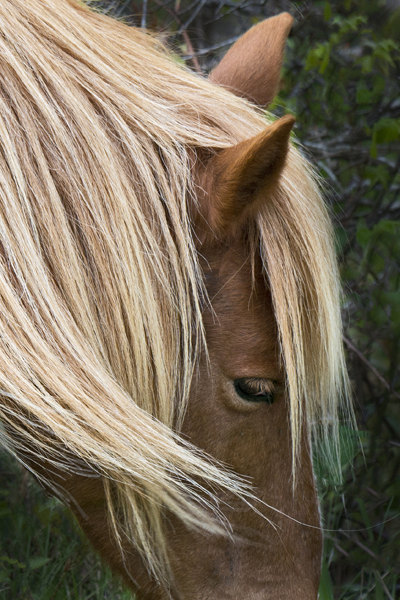 All photographs appearing on this site are the property of Gary Westerhoff. They are not to be downloaded or reproduced in any way without his written permission.